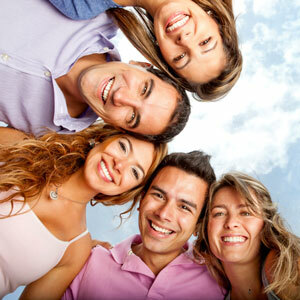 Get the perfect smile with a smile makeover! Free consultations available. A great smile is an asset worth investing in. If you want to face the world with a winning, healthy smile, our cosmetic dentists have the technical expertise and professional know-how to help. Our Australian-trained dentists will talk to you about your teeth and gums, and take the time to listen to the result you want to achieve and discuss the full range of cosmetic dentistry options available. Ultimately our role is to empower you to make the right decision concerning your own smile so feel free to ask us questions and tell us about any concerns. If you are considering cosmetic dentistry then don’t just compare quotes. You also need to consider the quality of the service provided, whether the treatment can be performed at a convenient time and the range of supporting cosmetic dentistry services on offer. Your health and comfort is our main priority. We offer a FREE Consultation to answer your questions and provide a written quote for treatment. Simply call (03) 9827 2922 to book! Each Cosmetic Dentist Melbourne treatment is customised to your needs and our friendly cosmetic dentists will discuss each stage of your treatment plan with you. You’ll know exactly what will happen and have plenty of time to ask questions. 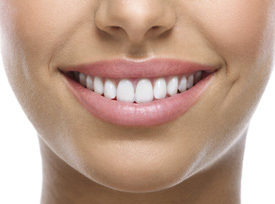 If you’re considering cosmetic dentistry, contact us on (03) 9827 2922. After a full checkup we provide a complete treatment plan, up front and in writing, so you know exactly how much it will cost before we get started.